INVESTOR'S DREAM! A TOTAL 21 TENANT OCCUPIED, 2, 3 & 4 BEDROOMS HOMES, BRICK & FRAME PROPERTIES FOR SALE. ALL TENANTS ARE A CURRENT IN RENT, WATER BILL AND TAXES ARE CURRENT. MOST ARE LONG STANDING TENANTS. ALL SECURITY DEPOSITS WILL BE TRANSFERRED TO NEW OWNER. WARRANTY DEED CAN BE PROVIDED AT CLOSING. CURRENT RENTS ARE,$600-725. CALL AGENT FOR A LIST OF PROPERTIES AVAILABLE. BUYER TO PAY LISTING BROKER $195 TRANSACTION FEE, PER PROPERTY. CASH ONLY!! 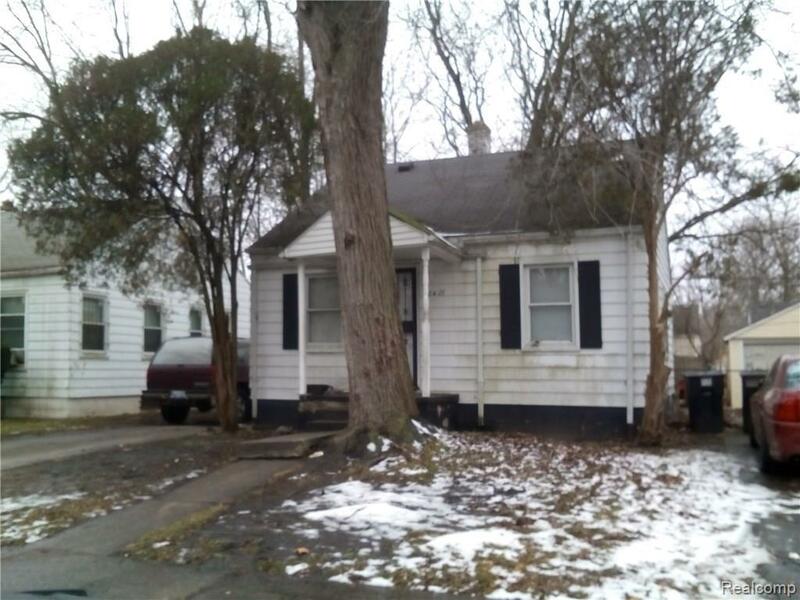 PROOF OF FUNDS, ACCEPTED OFFER PRIOR TO SHOWINGS, BUYER/BUYER'S AGENT TO VERIFY INFO.